Then all you need to do is put the kettle on, open the biscuits and watch it work! 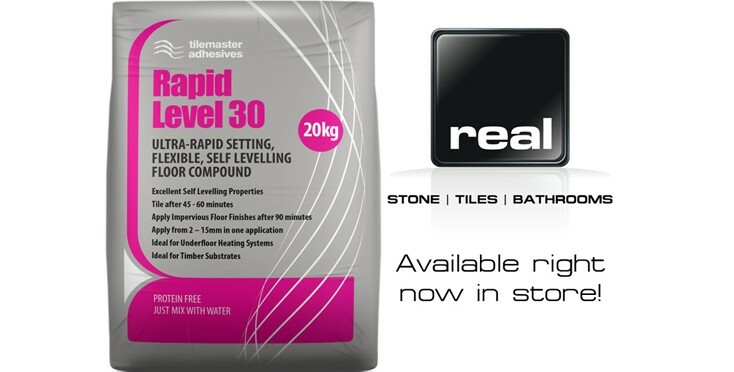 Within 45 minutes the product will be rock solid and you'll be ready to start tiling. It really is as simple as that! Visit us in store now and give it a try for yourself.